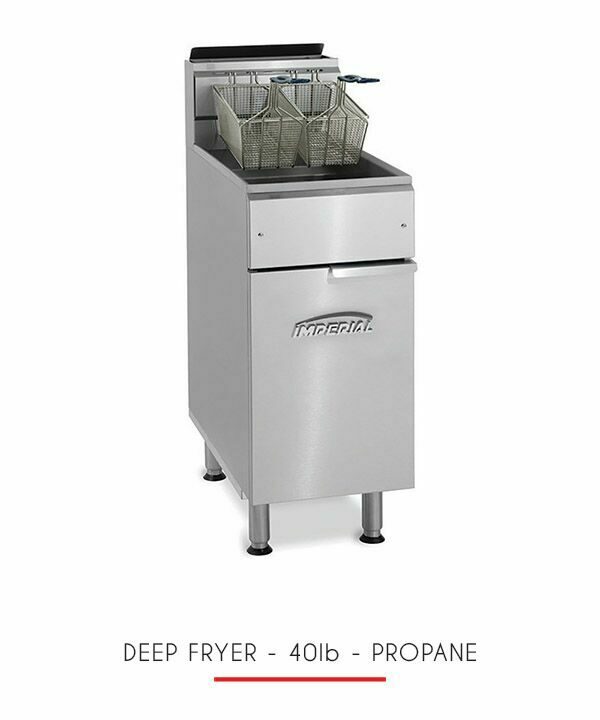 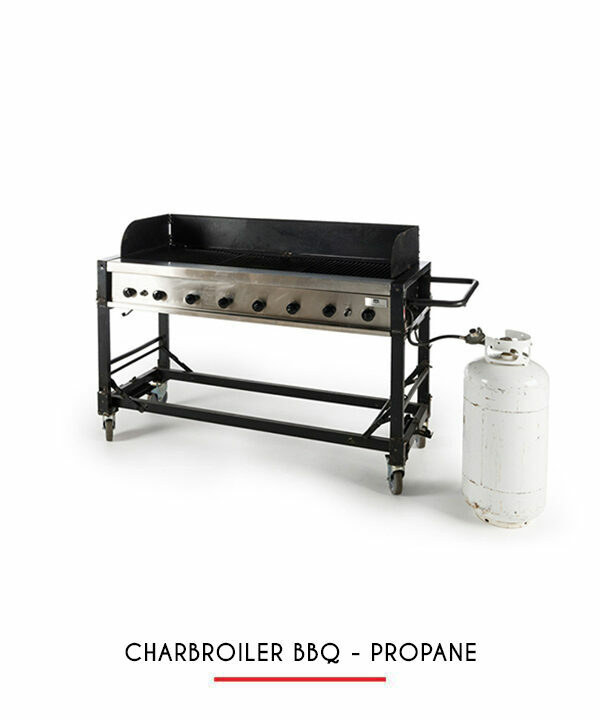 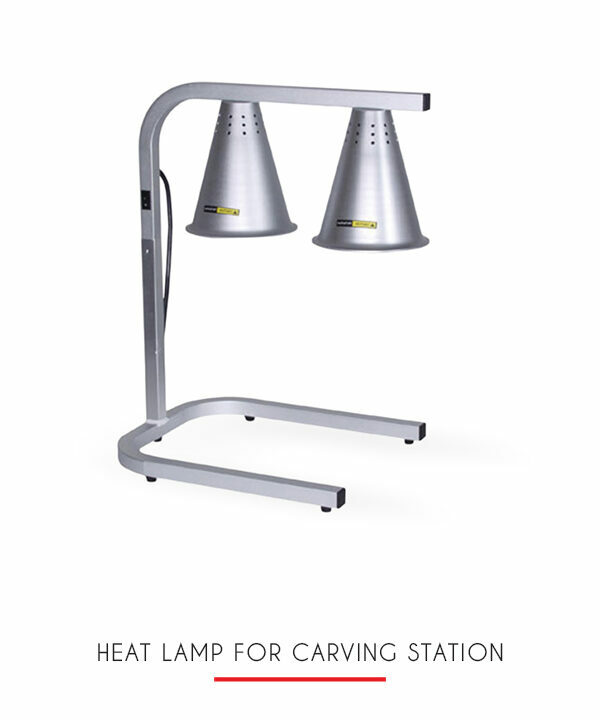 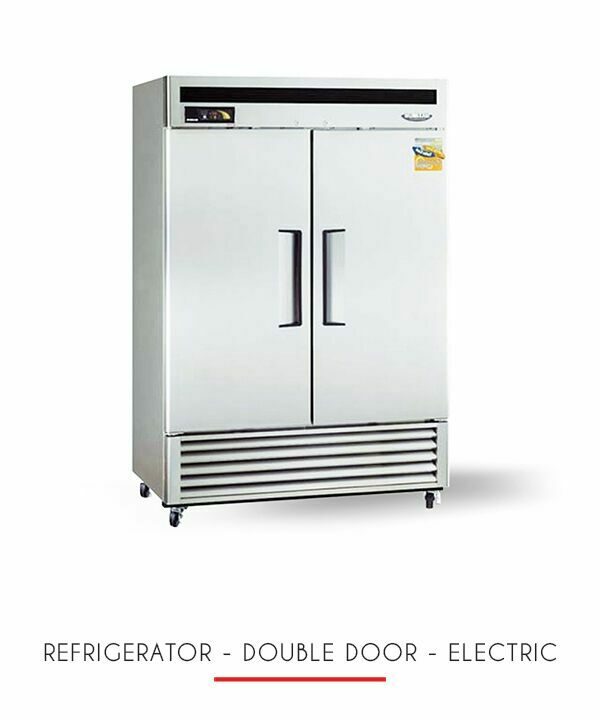 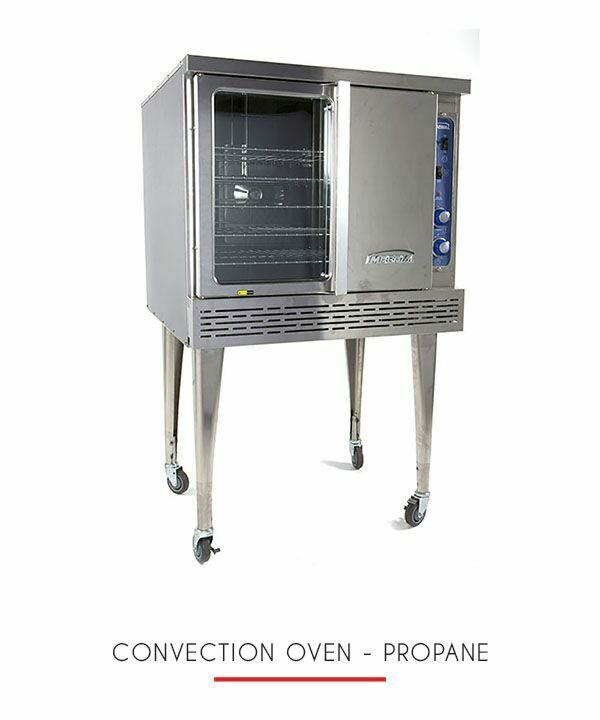 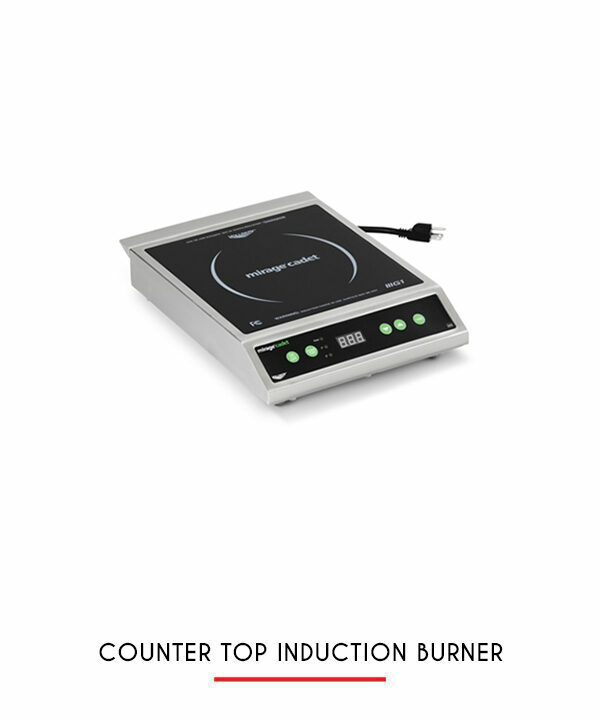 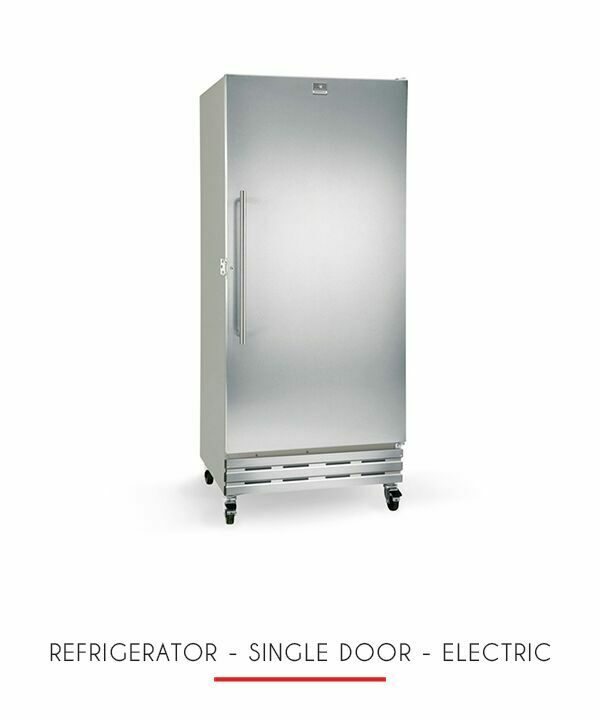 When you need a cook top at your event, this 36” gas restaurant range is the best. 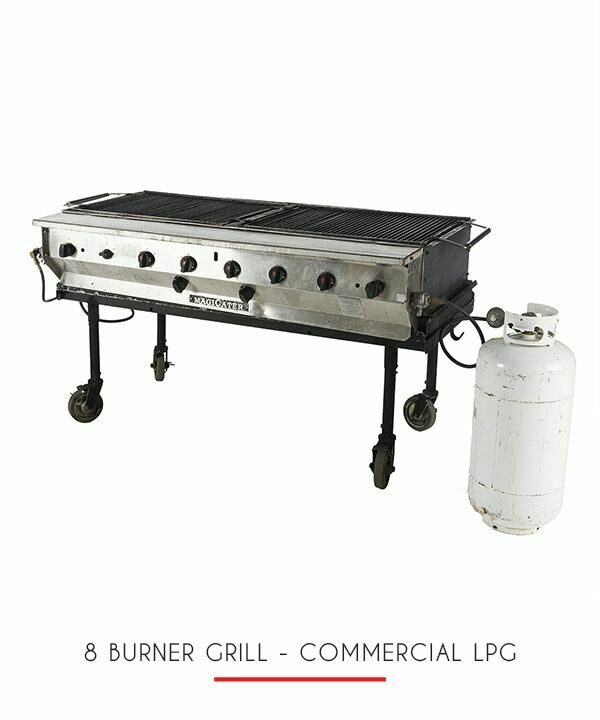 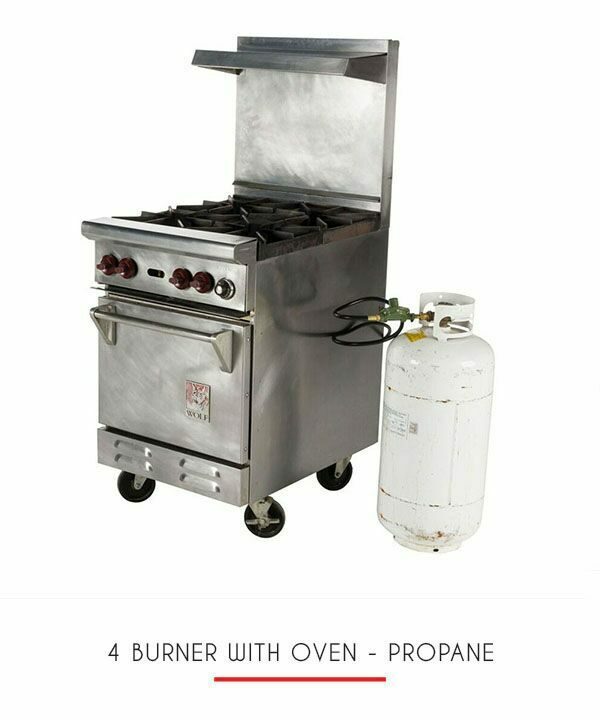 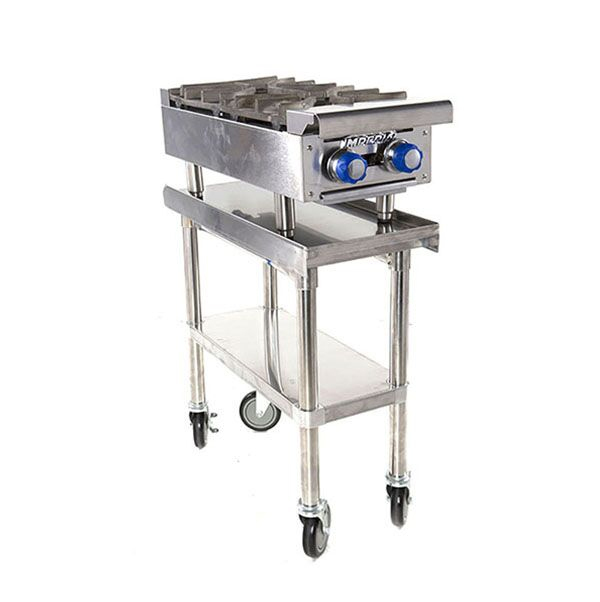 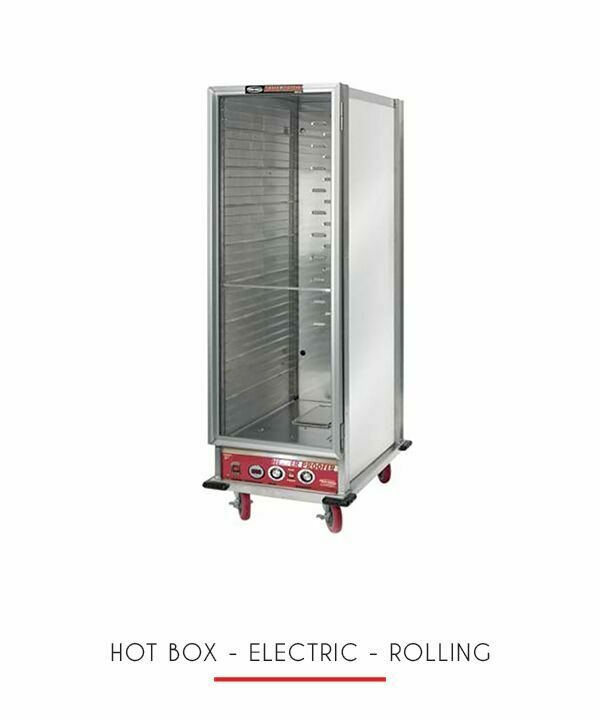 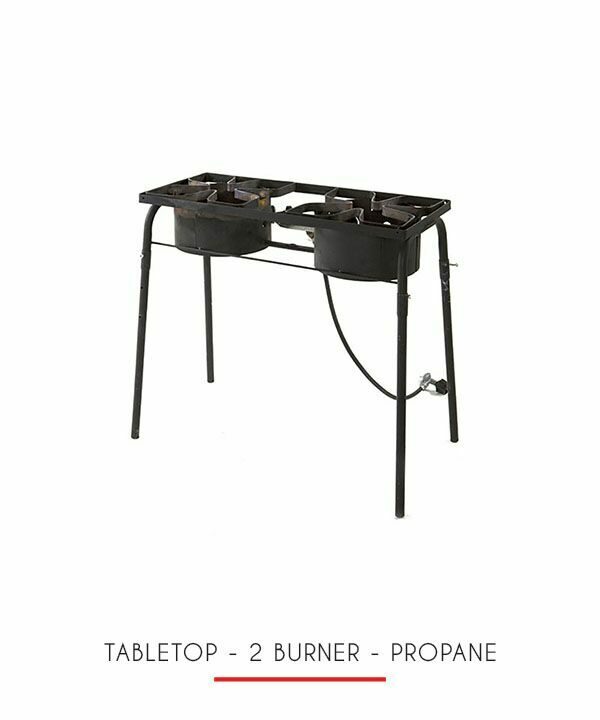 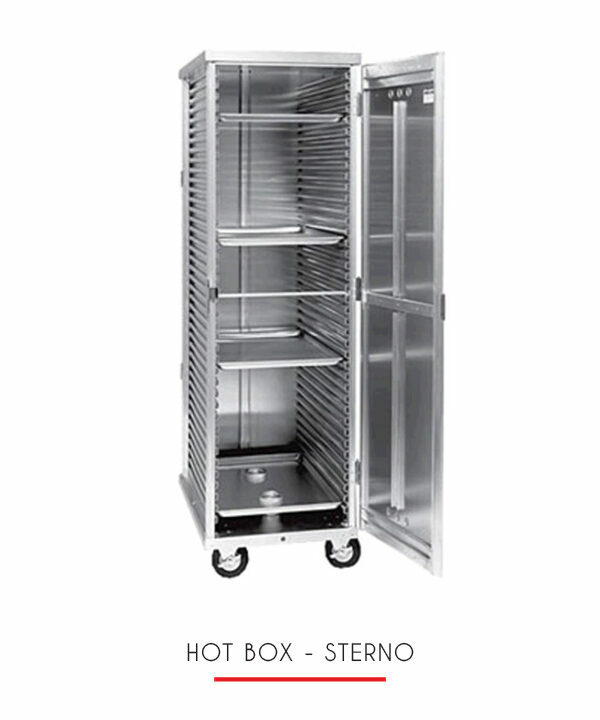 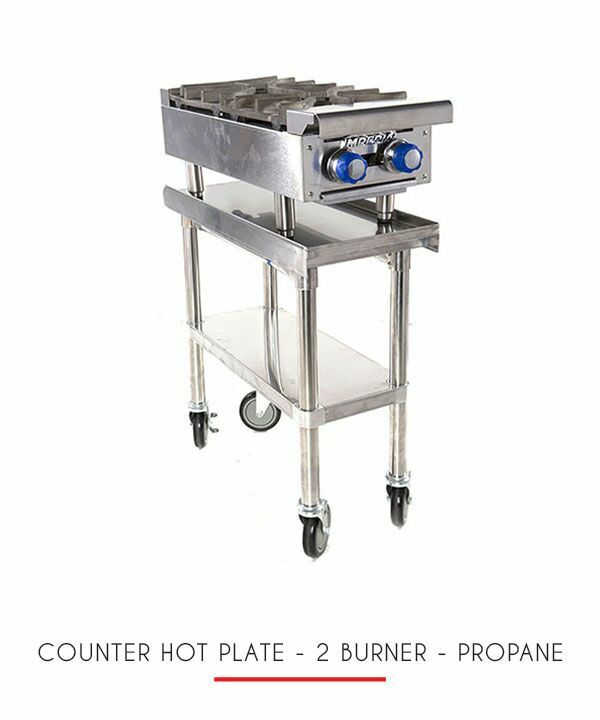 It features six 28,000 BTU burners, One 26-1/2” standard oven, 35,000 BTU and holds full size 18” x 26” sheet pans can be rotated front to back or left to right. 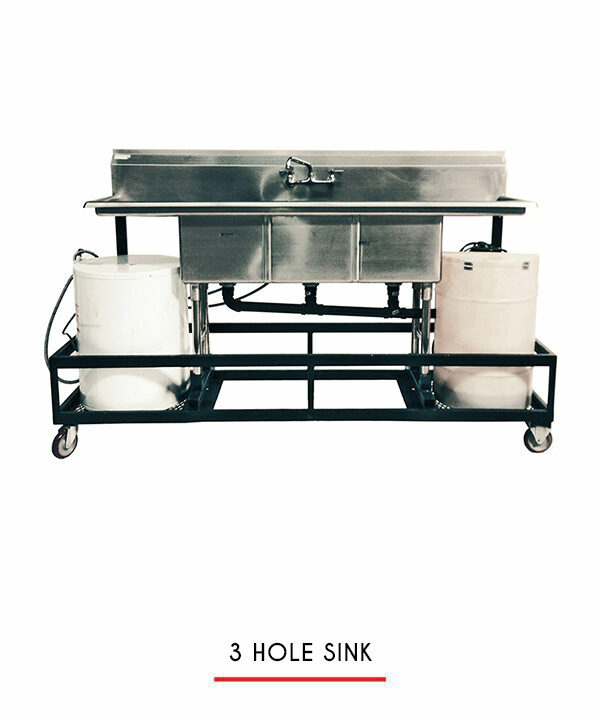 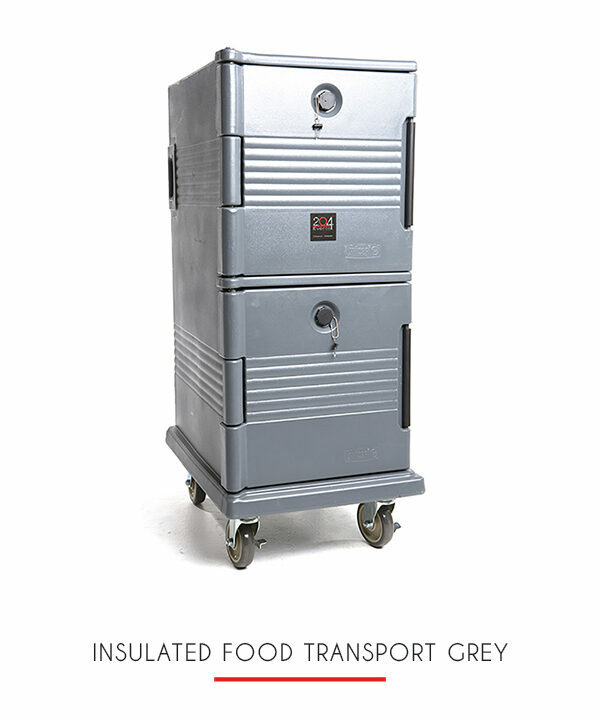 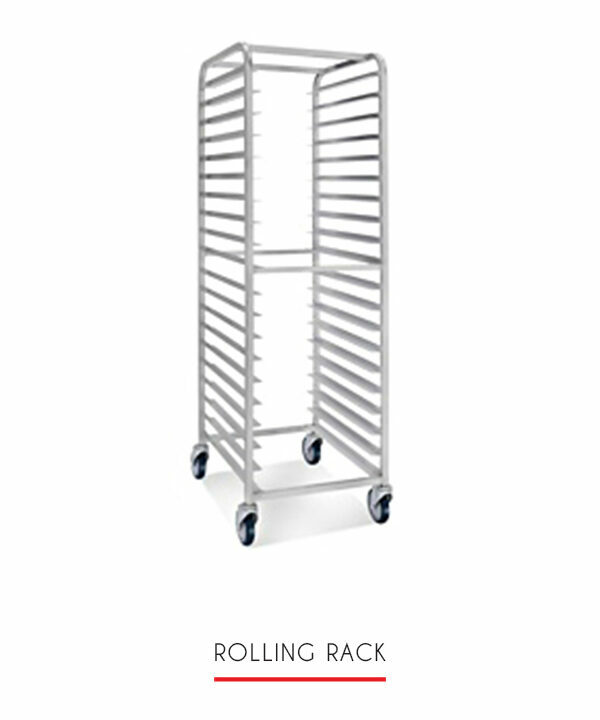 Stainless front, landing ledge, sides, back guard, and high shelf.